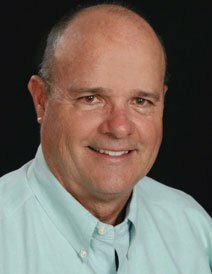 Editor’s note: A frequent contributor to Algae Industry Magazine, Dr. Mark Edwards is widely considered the #1 author in the world on issues related to algae food, feed and bioproducts. His 14 books in the Green Algae Series, dozens of articles and over 130+ blog posts in Algae Industry Magazine cover an amazing array of algae capabilities, and have influenced many to explore the potential of algae as a solution to some of the world’s most critical challenges. As the 2018 Algal Biomass Summit approaches, we thought it would be interesting to check in with Mark and get his update on some of the algae projects he is involved with, including his upcoming book, Ana Feeds our World, which will begin serialization in AIM in the near future. Why did you decide to focus on how algae foods and feed will improve our society, rather than biofuels? Food is the most important stored energy on our planet. Our ancestors lived for eons without biofuels. Our quality of life depends on the energy stored in food. I am concerned about the one in four children today that are food insecure, which limits their health, their family, and the viability of their community. 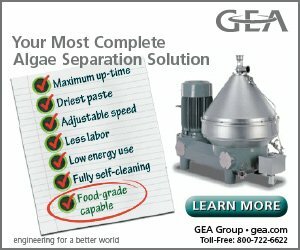 What drives your passion for algae food? When I was 6, I looked through a Life Magazine picture essay on starving children. I announced to my family that I wanted to find ways to feed hungry people. My commitment has not changed. Every major decision in my life has been influenced by my determination to improve sustainable and affordable nutrition for over a billion people today who are hungry and food insecure. I taught food marketing at ASU for 39 years to learn how to improve our food supply chain. My commitment has expanded to resolve related nutritional maladies – malnutrition, obesity, diabetes, and brain diseases. Ana Feeds our World, by Mark R. Edwards. What do you discuss in Ana Feeds our World? Ana Feeds our World describes how algae will elevate its presence in the global food supply chain and provide higher quality nutrition for crops, animals and people. Algae biofeeds and biofertilizers will be equally transformative as algae food ingredients, functional foods, nutraceuticals and medicines. 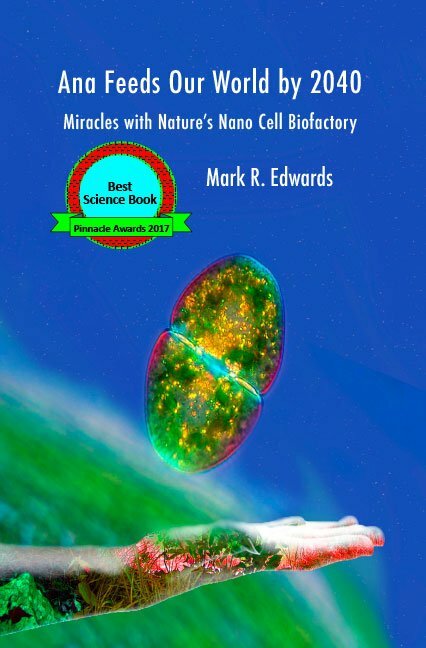 The book’s repeated algae mantra is: “Enhanced, higher quality, inputs yield superior nutrition for plants, animals and people.” Ana also explains how algae bioproducts address environmental insults, including fossil resource extraction, waste, pollution and climate chaos. 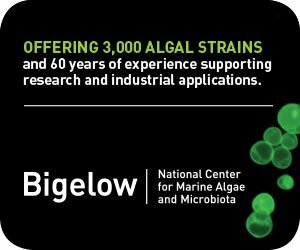 Who are some of the other scientists promoting algae food and feed? Two exceptional contributors to this progress are Stephen Mayfield and David Hazlebeck, who founded the Algae Food and Feed Initiative. 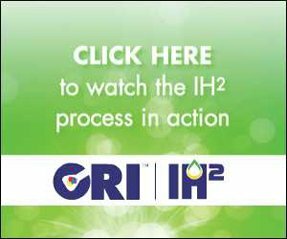 This initiative has the potential to create a bandwagon effect to ignite the demand for algae food. Many excellent scientists have written articles on the potential for algae to resolve world hunger, since 1892. Most of them moved on to other endeavors because algae foods currently have little demand in the U.S. Low consumer demand makes production problematic. I decided to put my energy into upgrading both sides of the economic equation – supply and demand. You have mentored over 20 algae start-ups. What did they have in common that attracted your attention? The people who choose to create algae businesses are fabulous! They want to make our world better. Every emerging algae business, like Phenometrics, Fluid Imaging, Evodos, etc., enhances the algae industry. A rising tide of new algae businesses lifts our entire industry. Who are, or were, your mentors? Superb ASU colleagues helped me learn algae biotechnology, including Hu Qiang, Bruce Rittmann, Wim Vermaas and Peter Lammers. You are often referred to you as an “Algae Evangelist.” What does that label mean to you? I have dedicated my life to learning how to cultivate sustainable and affordable food for future generations. My research and writing share the rich opportunities algae nutrition in food, feed, fibers and fertilizer offer to our future generations. From your interactions with major food, feed and seed companies, do they seem ready for algae-based foods? Smart companies in all industries want to be more sustainable and less wasteful and pollutive. Algae biotechnologies allow them to transfer waste from a cost to a profit center by monetizing recovered carbon and other nutrients. Imagine the company that can produce carbon-neutral food with no waste and deliver food in bio-edible algae packaging and cutlery. Yes, eat your food, your fork and the package too! And you are encouraging ABO members to send a blog post from your book to thought leaders in other industries? What is the ask? I have the privilege to lead an international team to design, build and operate the most sustainable, clean and productive food-energy-waste-water and smart city in the world. We will take the two most extractive, wasteful and pollutive industries – agriculture and energy – and transform them into no extraction and net-zero waste and pollution. This project will integrate all my algae research and writing. We will work to resolve the Global Grand Challenge: Create sustainable economic and cultural development while improving the environment. 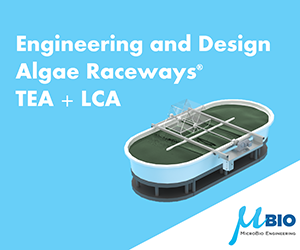 Algae Industry Magazine will be sharing updates on this transformational project.